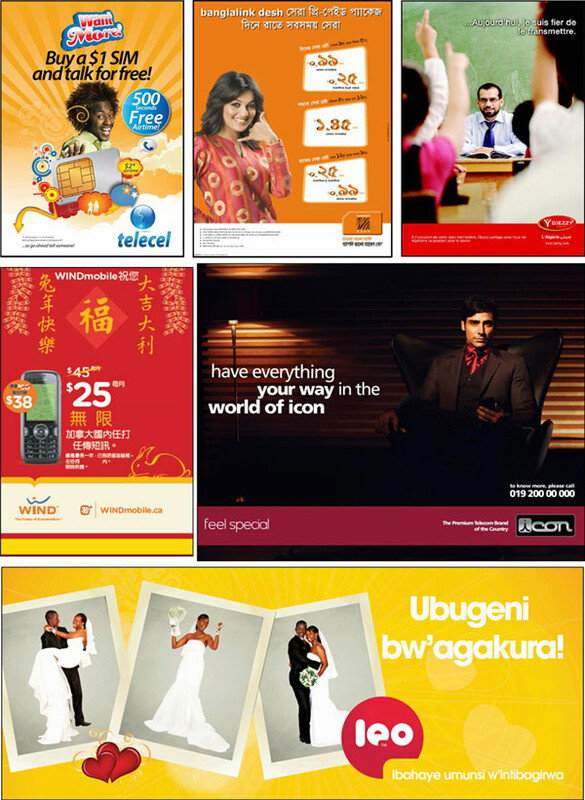 Africa’s Telecoms Titans is a series by Techzim profiling the top 20 leading mobile operators on the continent. Each segment focuses on a specific mobile operator with insights into services provided including marketing and technical competencies. The bi-weekly series is back after a hiatus last week as a result of this writer’s commitments to the recent BarCamp Zimbabwe event. 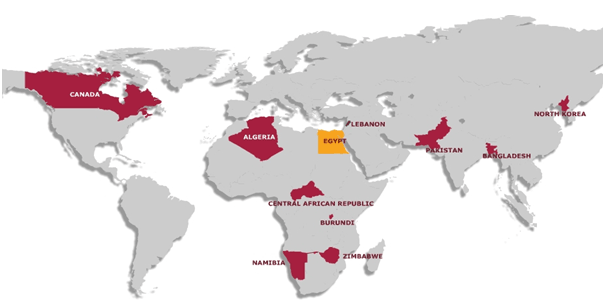 Orascom Telecom Holdings is a global telecoms operator based in Egypt and is now majority owned by Vimpelcom Group. The company is part of Orascom Holdings, Egypt’s biggest conglomerate and the commercial vehicle of Africa’s wealthiest family. 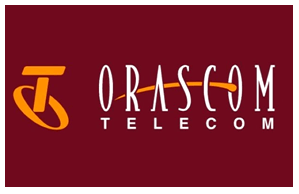 According to the company’s corporate profile; Orascom Telecom entered the field of Information Technology (IT) and Telecommunications by trading and distributing IT and telecom equipment in Egypt. It became the market leader by representing industry leaders such as Microsoft, Hewlett Packard, Compaq, IBM, Lucent Technologies (AT&T), Oracle and Novell. Orascom Telecom’s entrance into telecommunications was by way of acquiring Egypt’s first Internet Service Provider (ISP), InTouch (now known as LinkDotNet). As the communications sector in Egypt began to privatize, Orascom Telecom continued to add more service companies to its portfolio. It participated in a joint venture that was awarded Egypt’s first license for VSAT technologies, and became a lead member of a consortium formed to create Egypt’s first private payphone network. By 1997, Orascom Telecom was in a position to participate in the bidding for a GSM license in Egypt, having proven itself in the marketplace as a strong and reliable IT and telecom hardware leader. The company expanded internationally and now has a dispersed footprint across all continents excluding South America. 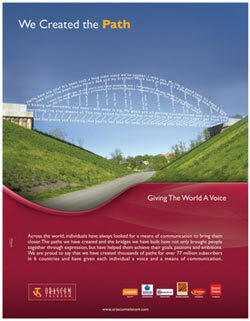 Under the leadership of Naguib Sawaris, it has emerged to live up to its payoff line of ‘giving the world a voice’. It has grown organically and through M&As from an initial base of 200 000 subscribers in its first year to over 101 million around the world. The company was one of 17 African firms to be listed by the renowned Boston Consulting Group as a multi-continental challenger. The report profiles rising African companies with ‘long term vision’ and has managing volatility, raising productivity, expanding outside of a home continent, and boosting human capital as some of the qualifying attributes. Orascom does not have a particular market focus as it buys, sells and expands into territories it deems as having potential to create value in the mid to long term. The company however has a market leadership position in the MENA (Middle East North Africa) region of which it is first in four out of five operating markets and the biggest player there. It has a small footprint in Sub-Saharan Africa through Telecel Globe, a company it acquired in 2000 and having Zimbabwe as its largest addressable market in the Sub-Saharan Africa region. Zimbabwe is one of the few markets in which the company is not first or second-this is if recent Portal statistics still hold true. The company has a decentralised operating model with specific markets or market blocs having dedicated brands instead of a uniform identity. It operates under the Mobinil, Telecel, Leo, Banglalink, Djeezy, Kyorolink, and Wind Mobile brands. Orascom provides GSM mobile services and also operates data services in the MENA region under Orascom Ventures. Its “all or nothing” operating philosophy saw it grab global headlines by entering the controversial North Korean market in 2008 under the Kyorolink brand. Orascom has multiple market strategies for its various markets which define the technical input required. In Sub-Saharan Africa and other developing markets such as the MENA region the company believes in leveraging on technology to deliver services to consumers at the lowest of costs. To achieve this it works with infrastructure partners like Huawei, ZTE and Alcatel Lucent among others. It has an internal skills training advantage through the partner company; Orascom Technology Systems (OTS) . OTSis one of Egypt’s biggest ICT training and skills development organisations with partners like Microsoft, Oracle, IBM, PMI, CMCS, Prometric, VUE, and CompTIA among others.. The company has taken its low cost business model and skills advantage to other markets like Canada where it actively distributes low cost products along with its services. The company works with suppliers like. 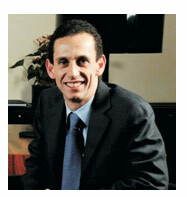 Orascom’s portfolio of brands is targeted at addressing specific markets through localisation. The company operates in very diverse markets and has chosen to have multiple brands instead of a uniform identity; this has undermined the prospects of building its overall brand equity on one hand but served to strengthen its ability to reach out to individual markets. Telecel Zimbabwe’s customer services team displays a Customer Service Award. Naguib Sawaris is the oldest of the 3 Sawaris brothers. 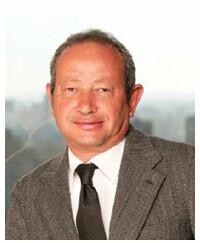 His father began the Orascom Group-Egypt’s biggest conglomerate in 1976. Naguib’s two brothers head up Orascom Construction and Orascom Development while he is focused on Orascom Telecom and Orascom Technology. He spearheaded the formation of Mobinil Egypt in 1997 as the country’s first GSM operator and has grown Orascom Telecom into a global Operator as its CEO and Executive Chairman. Following the merger of Orascom Telecom with Vimpelcom Group, Naguib has assumed a non-executive role in the enlarged entity which is now the sixth biggest telecoms firm in the world. His private investment company, Weather Investments has a 20% stake in Vimpelcom Group, worth an approximate US$6.5 billion. In 2010 Forbes ranked him as the 374th wealthiest man in the world with an assumed net worth of US$3 Billion at the time. Naguib’s holds a diploma in Mechanical Engineering and a Masters in Technical Administration from the Swiss Institute of Technology (ETH Switzerland). Board member of the GSM Association. Board member of the Supreme Council of Sciences and Technology. Khaled Bichara was the cofounder of the largest private ISP (Internet Service Provider) in the Middle East; LINKdotNET (LDN). LDN expanded into a converged Internet services company with notable highlights including the setting up of MSN Arabia in partnership with Microsoft. The company was purchased by Orascom Telecom and saw Khaled rising up the ranks within the enlarged group to become Naguib Sawaris’ right hand man. Prior to joining Vimpelcom (Orascom’s majority shareholder), he was the Group Chief Executive Officer of Orascom Telecom and Wind Telecomunicazioni S.p.A. He also served as the company’s COO prior to that. According to his profile in the company’s 2010 annual report, he has a wealth of experience in both telecommunication and information technology with a strong management and entrepreneurial track record. A founding member of the Internet Society of Egypt. The company operates a group CSR division within the PR and Communications Department that reports directly to the Chairman and CEO. It believes in partnering with other partners such as civil society organizations, international organizations, other private sector entities, and government counterparts in implementing its CSR initiatives. Some of its partners include CEDARE, UNDP, CARITAS, Mitsubishi Corp, Amcham, and Smile Charity Organization. Along with 30 other operators in developing countries, the company is involved in the GSM Association’s Green Power for Mobile initiative. Supporting programs to increase accessibility and use of mobile technology in education, community health and employability. Protecting the environment and promote sustainable practices in business value chain. Promoting diversity and removing barriers that prevent people from participating fully in society. Supporting personal development of employees and their involvement in local communities.